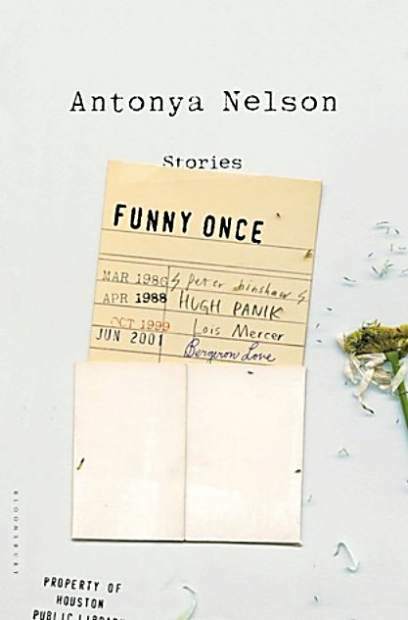 In “Funny Once,” her distinctive fifth collection of short stories, Antonya Nelson shares a bleak and lonely view of today’s suburban West, populated by characters who face a sort of “terminal unhappiness.” From Houston to Wichita, Albuquerque to Telluride, we encounter desperately bored people behaving badly. 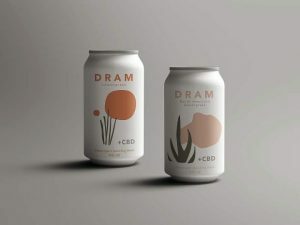 They cheat and are cheated on, they self-medicate, they lie at their AA meetings and then slip around the corner for a beer, they stare through windows contemplating the emptiness of their middle-aged lives with a devastating yet oddly refreshing clarity. The danger of depicting so many miserable, reckless misanthropes in a single book is that some of the characters start to blend together, seeming interchangeable in their lifestyles and attitudes. 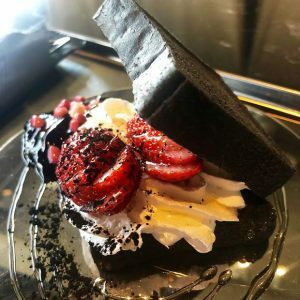 Nelson writes with a graceful, powerful ease, though, and while her stories brim with the experience of boredom, they are certainly never boring in themselves.